When I first visited the website I quickly recognised the layout and you might too. MEpedia runs on the Wiki platform - like Wikipedia which you are probably familiar with. When I tried to create a page though, I was quite confused and couldn't understand how it worked. I was not familiar with the editing side of the Wiki platform at all. Let me just clarify, there are help pages on the website, but with my brain fog at the time, they were hard to find and it was like reading a foreign language, so much jargon was hard to handle. I've never really thought WIki was the most user-friendly platform, but that's just my opinion. After much searching and frustration at my own inability to focus and comprehend, I eventually figured it out and in the end it was quite straight forward. So in this post I will show you how to create a simple user profile page. Just in case you, like myself, can't make heads or tails of the help pages due to the fog. This should help you navigate the page editor better. Bloggers: In my next post, I will show you how to add your blog to the MEpedia Blog Directory! 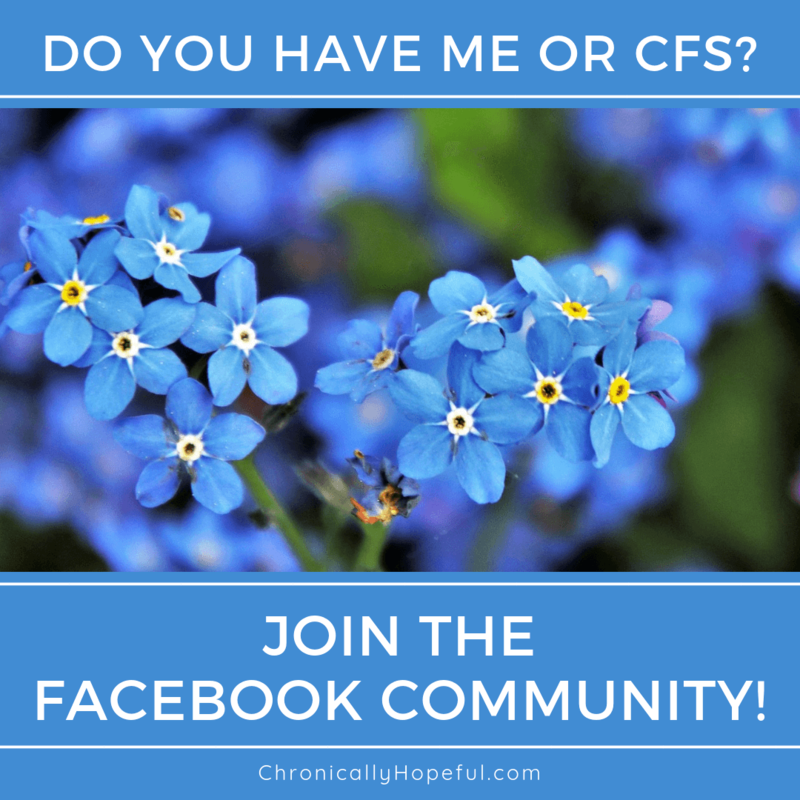 If you'd like to contribute to this database of information about ME or CFS, you will need to create your account. You should be able to find this link at the top right of any page unless you're already logged in. The account creation is straight forward, you won't have trouble with that. You will be sent an email with a link you need to click on to verify your account. Until you do this, you will be required to type a security word for each edit you make. This could become tiresome, so try to get this step out of the way as soon as possible. Every time you edit a page, your username will appear in the edit history of the page you edited. You can create a user profile page so that if somebody comes across your name in the editing history and clicks on it, they will find some information about you. Once logged in, you should see your username at the top right of the screen. If you click on that you will be taken to your user page. At this point it should be blank and you should see a red link inviting you to create the page. Click on the red link to get started. If you click on the images below, you will see what the editor looks like and how my page turned out in the end. There is apparently a visual editor available, which probably looks more like an email editor that you would be familiar with, but it doesn't always load - I have not yet been able to get it to load! So I am going to show you the code I used to make my profile page. You can upload a photo or you can leave that first line of code and not have one, that's perfectly fine too. Once you are logged in, you will see an Upload Files link on the left menu bar of any page you're on. Click this to open the upload window and select any blog logo or profile picture you would like to include in your personal profile or blog pages. Once you have uploaded your files, you will be able to find them at any time on the Contributions page. You can find the link near your Username at the top right of any screen when you are logged in. You can also find the address by clicking on the file, it will open so you can confirm it's the right one and you can copy it from the URL (https://) at the top of that page. '''ChronicallyHopeful''', also known as Char, resides in the UK, has been housebound with Severe ME since 2015 and blogs at [[Chronically Hopeful]]. The next paragraph is where I wrote a short bio, you can write as much or as little as you want. You can list any relevant articles or books you've published or any interviews you've done too. The little asterisk * creates a bullet point if you are making a list. Website: [http://chronicallyhopeful.com/ ChronicallyHopeful.com] Where your link comes first, followed by a space and then whatever text you want it to show. You can follow MEpedia on Facebook and Twitter so you can keep track of all the latest updates in the ME community. I hope you will find this new resource helpful even if you cannot contribute to it yourself. We now have a place to send people where they can find a huge collection of information on our condition - gathered from a variety of sources and people - all in one place! Great post Char. I know this will be useful to a lot of people.